Family owned and operated company. We don't want to be the biggest refrigeration company, we want to be the best. we want to be THE BEST. and the Sea to Sky Corridor Call us now! The company is family owned and operated. We don't want to be the biggest Refrigeration Company, we want to be THE BEST. 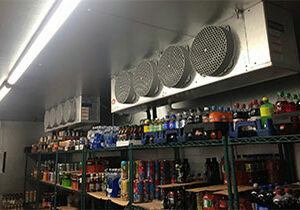 We provide fast, personalized service on commercial refrigeration, ice machines, ventilation and HVAC to our clients. Focused on providing high-quality on-demand service, preventative maintenance agreements, equipment installation, and factory authorized start-ups and warranty service, for large chain restaurants to small single restaurants. 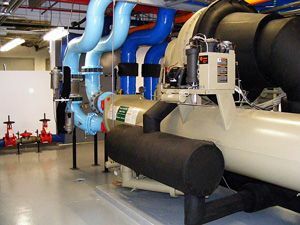 Our HVAC Service is from 1 ton split systems to 1,000+ ton centrifugal chillers. We understand that value is our best force in the marketplace. We strive to help our customers maximize tenant comfort and system sustainability. 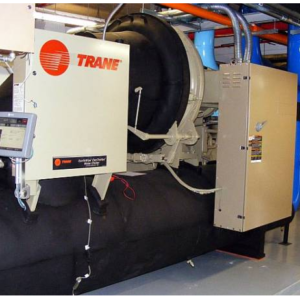 We treat our clients` facilities as if they were our own when performing HVAC maintenance and/or repairs. We know that HVAC equipment that operates the most effectively, at the least cost, makes us a valuable part of any property management team. When your business has a refrigeration problem, it can cause thousands or even hundreds of thousands of dollars in damage to your business. We have industrial & commercial refrigeration technicians that can get you back up and running right away. Give us a call! We stay cool under pressure. 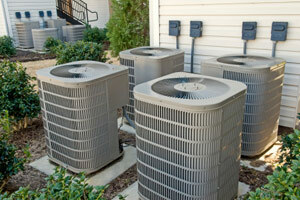 If your air conditioner or heater are not working, your family can end up in a world of hurt. When considering a new home or home improvement projects, heating and cooling systems are at the top of the list. Give us a call, we stay cool under pressure! Our technicians hold HVAC and Refrigeration Licenses, with more then 10 years experience in the Lower Mainland and the Sea to Sky Corridor. We offer 24/7, 365 days/year service in the Lower Mainland and the Sea to Sky Corridor. Our commitment to safety is reflected in our excellent track record for safety, both on and off the job site, and a MOD rate that is among the lowest in the industry. © zero-limit 2017. All rights reserved.